Mike is a teacher and performer in the Cedar Rapids, Iowa area. You can read Mike's full bio and check out his website here. In addition to his musical education, Mike has received the Diploma in Bible and Theology from Inste Bible College, through Open Bible Churches. While Mike has worn the classical "hat" all of his musical life, he is equally at home in many different styles from traditional bluegrass, to Jewish music, to the world of creative improvisation. 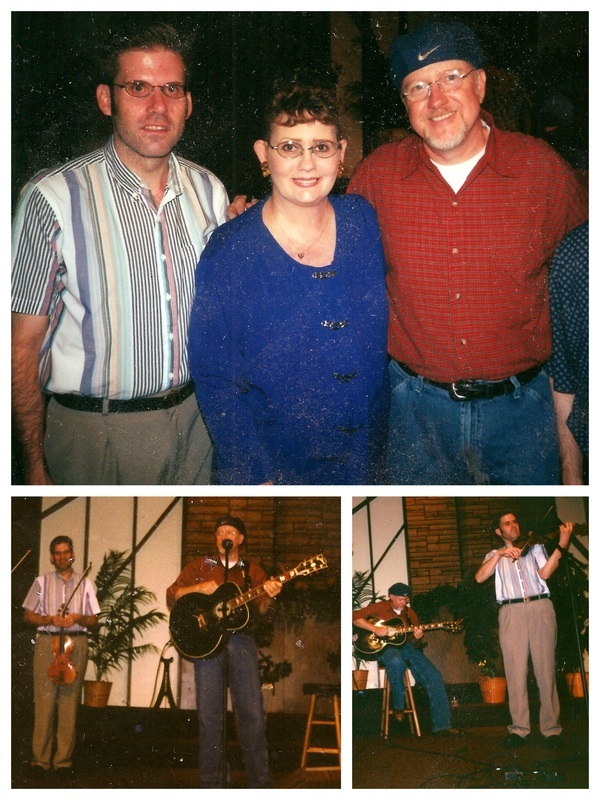 He was a part of the traveling music ministry trio "Christy and the New Creation" for over 10 years. 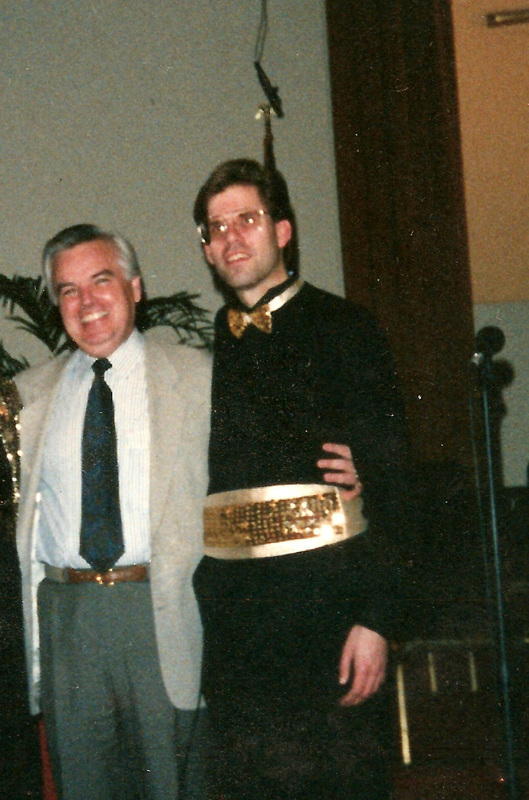 Through that ministry, he performed solo and in ensemble in small as well as in extremely large performance venues and media settings throughout Iowa, Illinois, Wisconsin, and Colorado. (Click here to hear excerpts). He has shared the platform with Dr. David Mains (from Chapel of the Air) as well as played with Bruce Carroll. In recent years he has played and recorded with Tziyon's Call, performing Messianic/Jewish music. 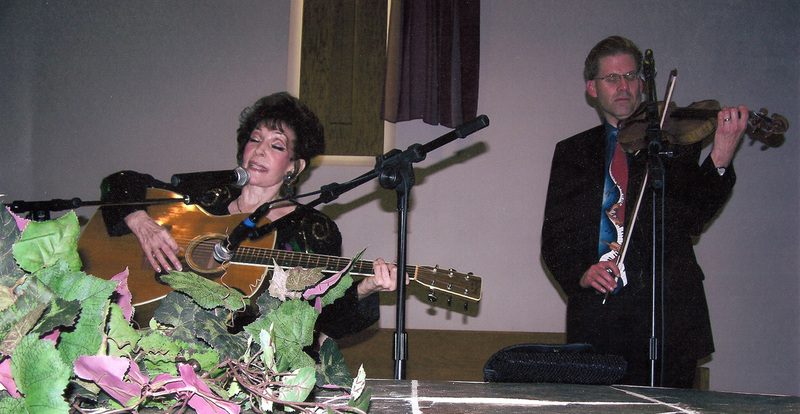 He also had the opportunity to play for and with the late gospel legend Dottie Rambo. Diane is a former member of the Cedar Rapids Symphony (now Orchestra Iowa). She was a music major for 2 years at the University of Iowa before completing her BSN degree in nursing. In addition she studied music for a year at the University of Minnesota. She was a scholarship student at Interlochen. She has played in various programs in several large churches in Minneapolis. As an arranger and composer, she has written music for a Christian women's retreat and has also written piano and violin arrangements. Together Mike and Diane have played weddings, memorial services, anniversary parties, and other programs. They have played on church worship teams and other church productions (including the Passion Play at First Assembly of God in Cedar Rapids). 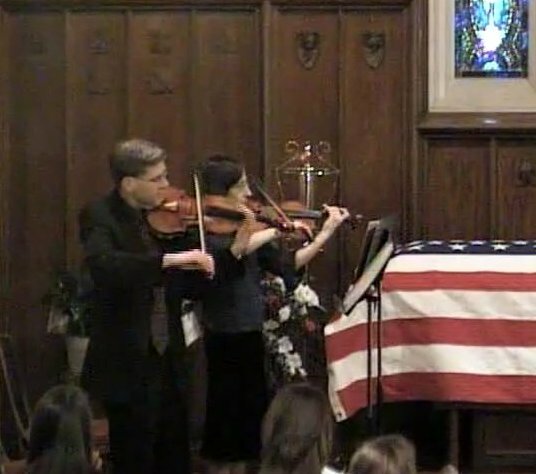 They have played special music as a duet several times at First Assembly in Cedar Rapids as well as at other churches. Their repertoire includes classical selections as well as Christian hymn and worship song arrangements that would be appropriate in various church settings. Copyright © 2017 Mike and Diane Hall. All rights reserved.